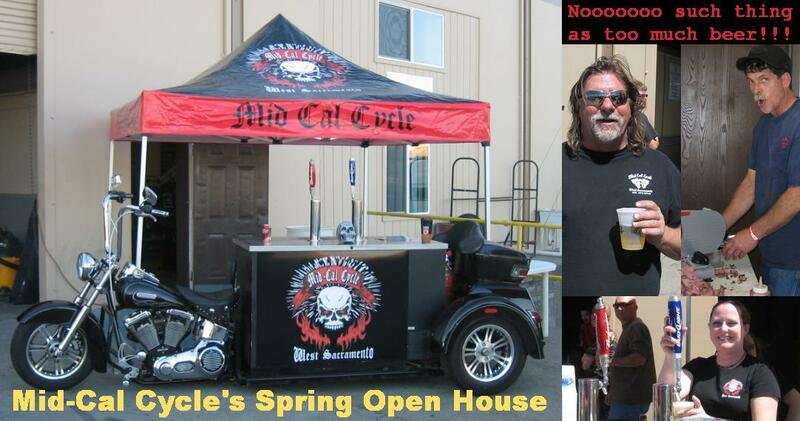 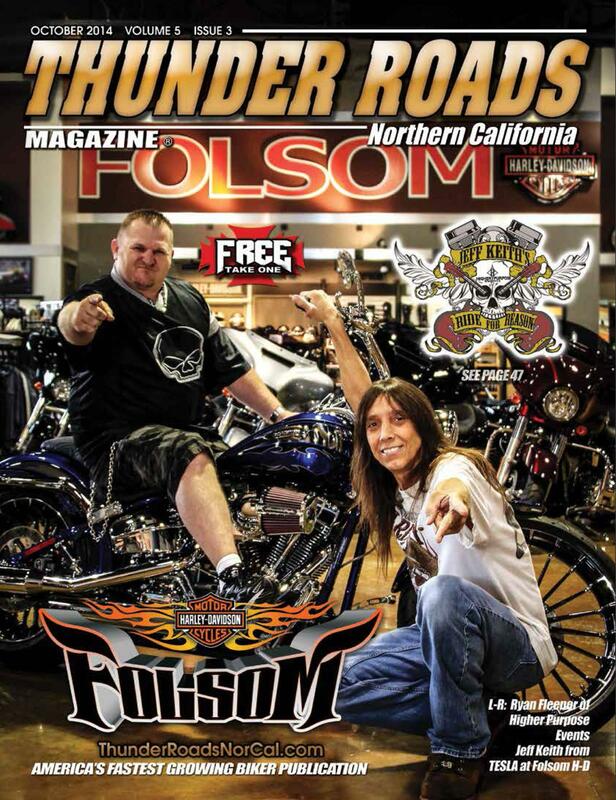 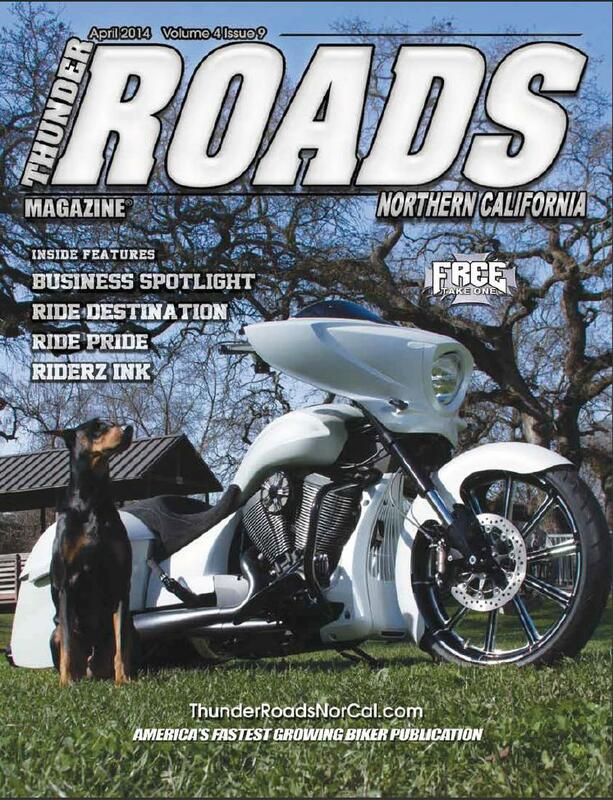 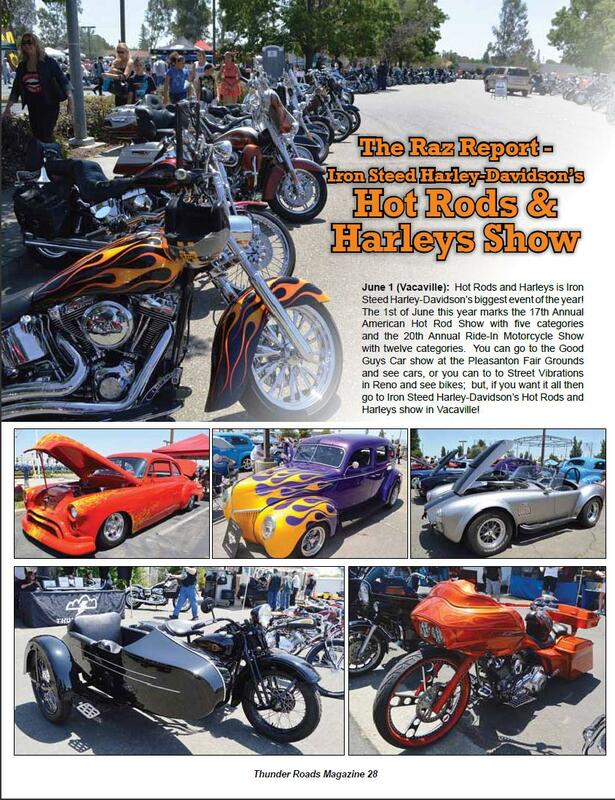 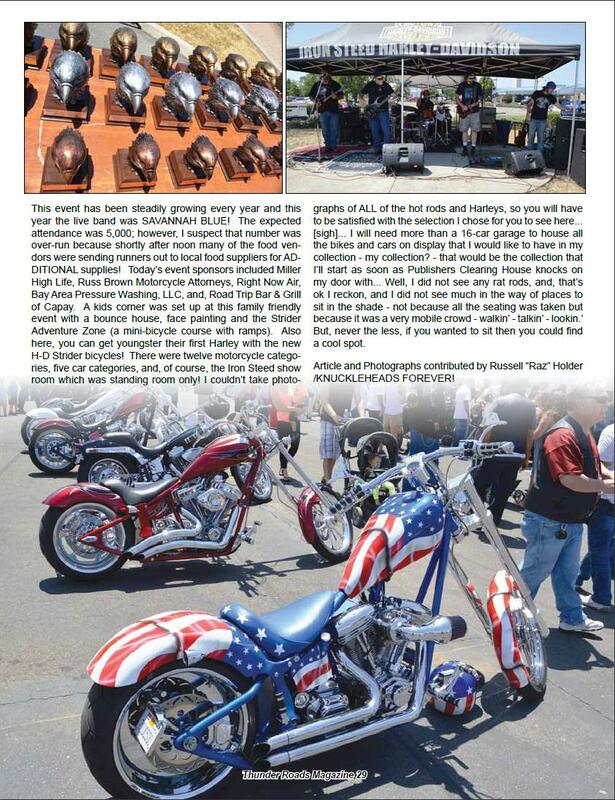 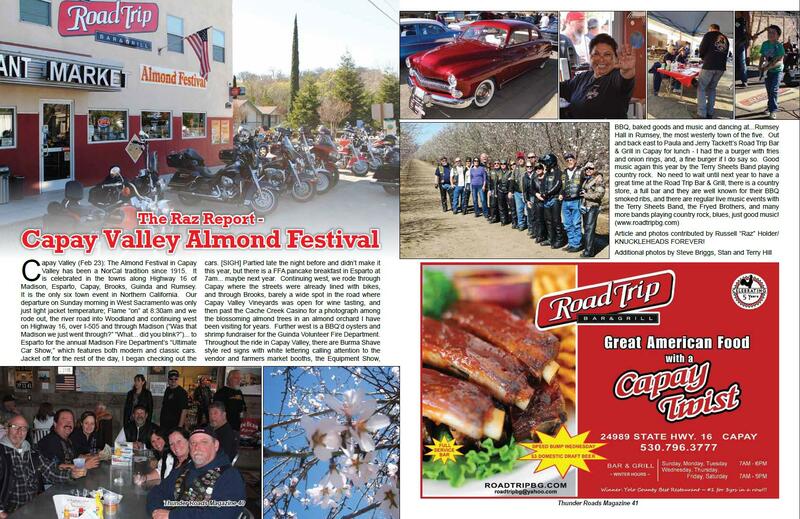 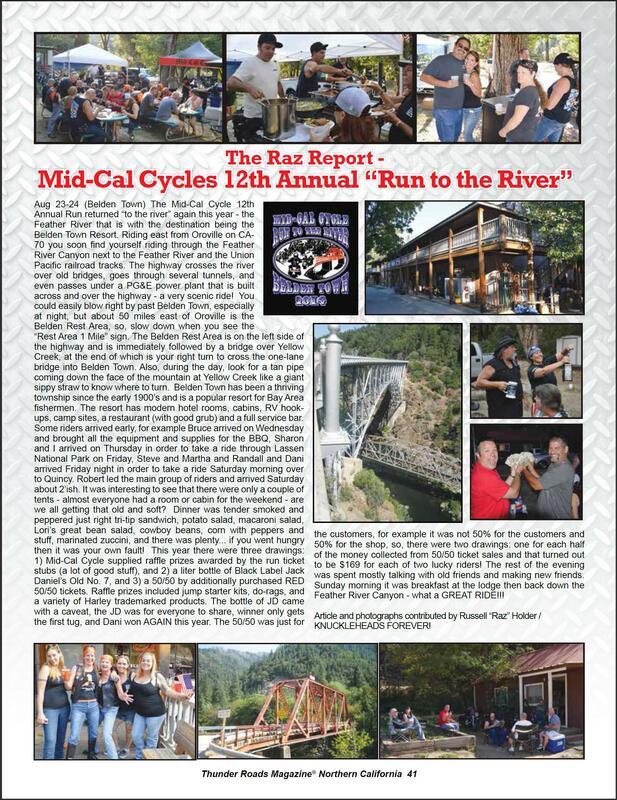 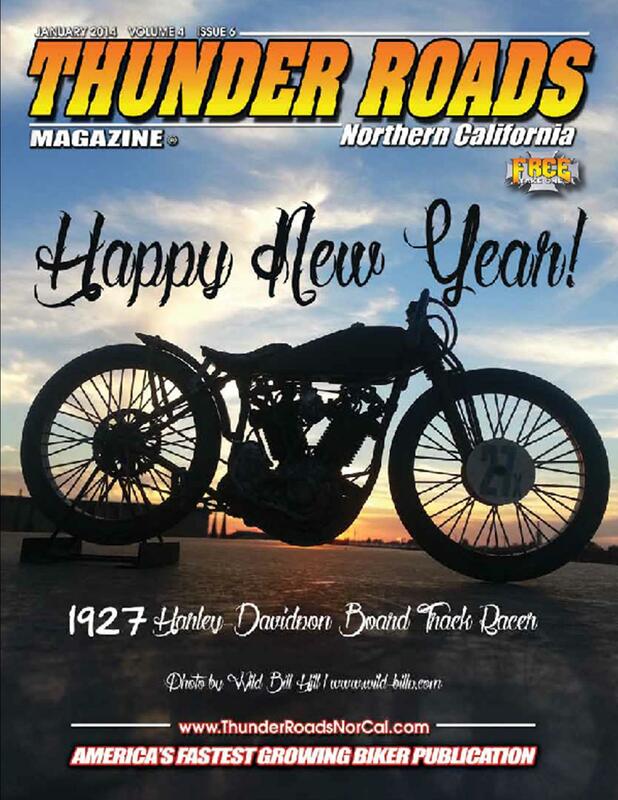 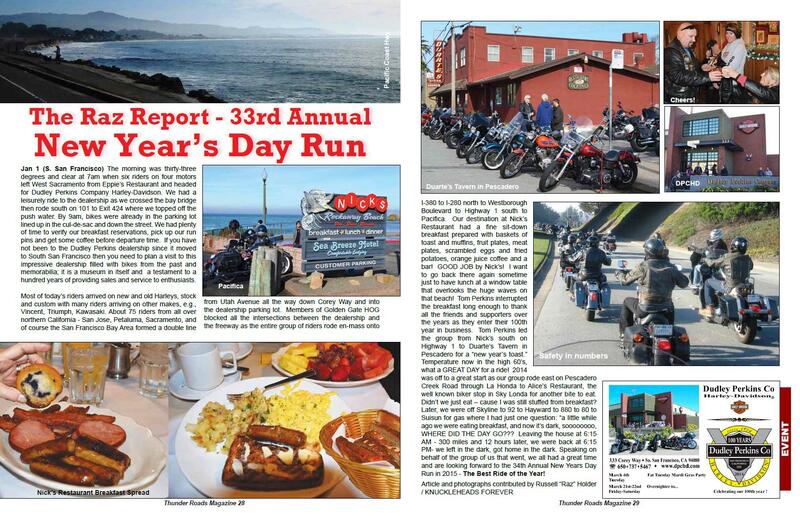 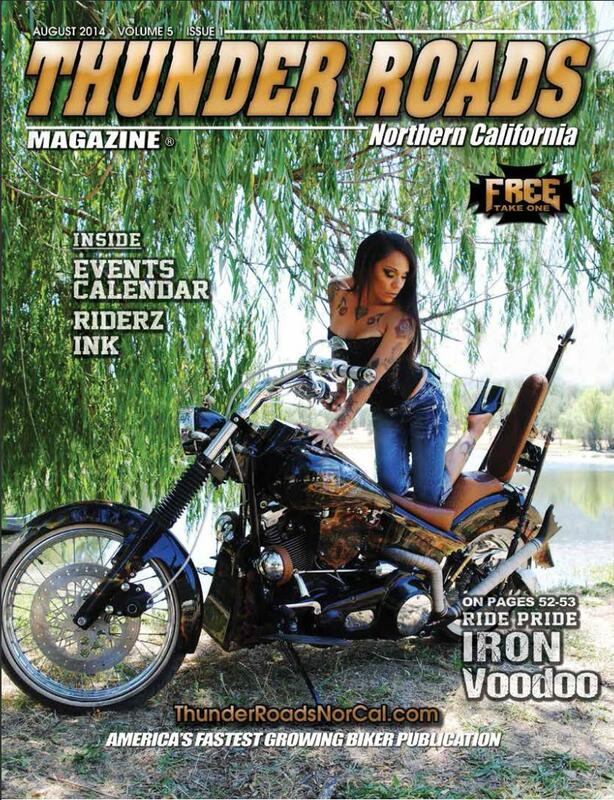 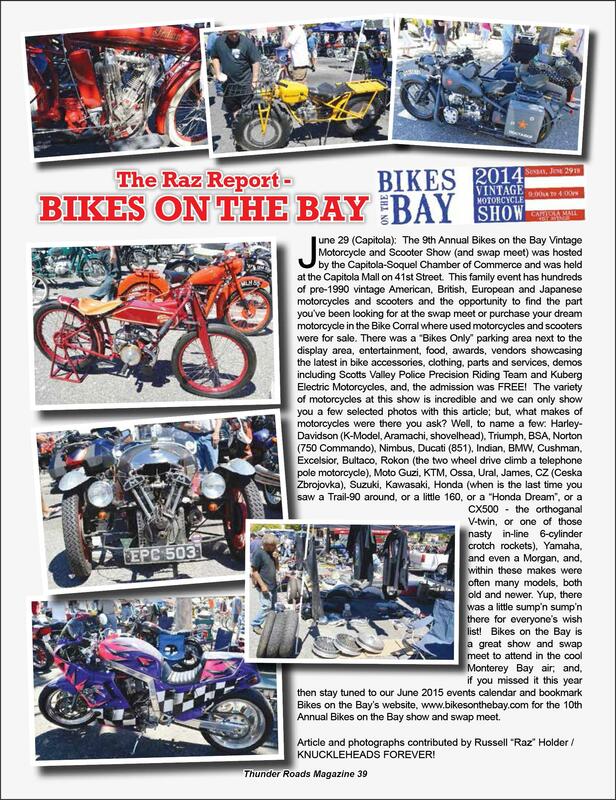 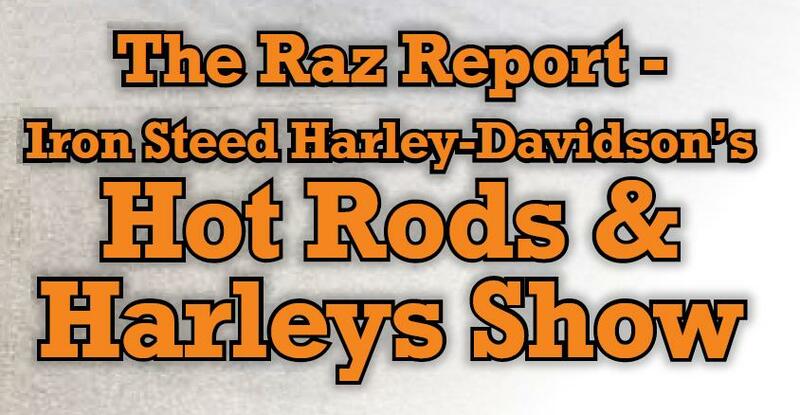 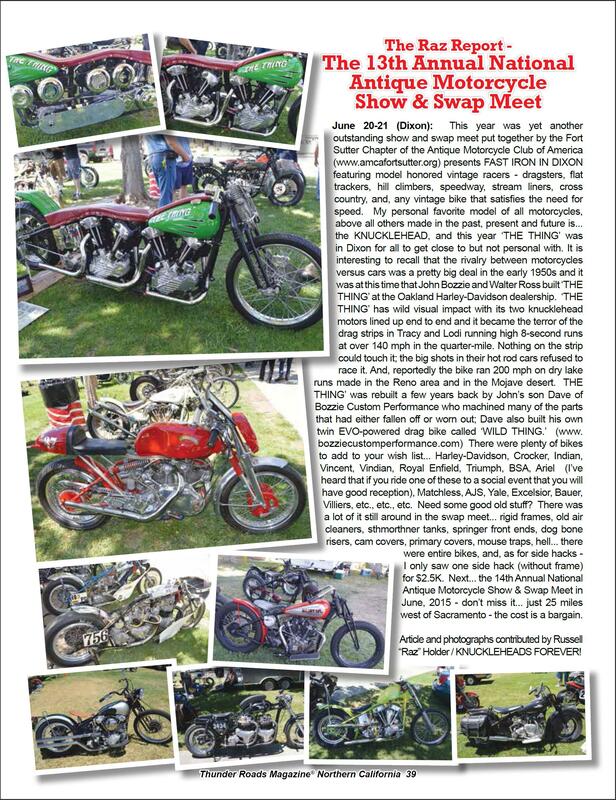 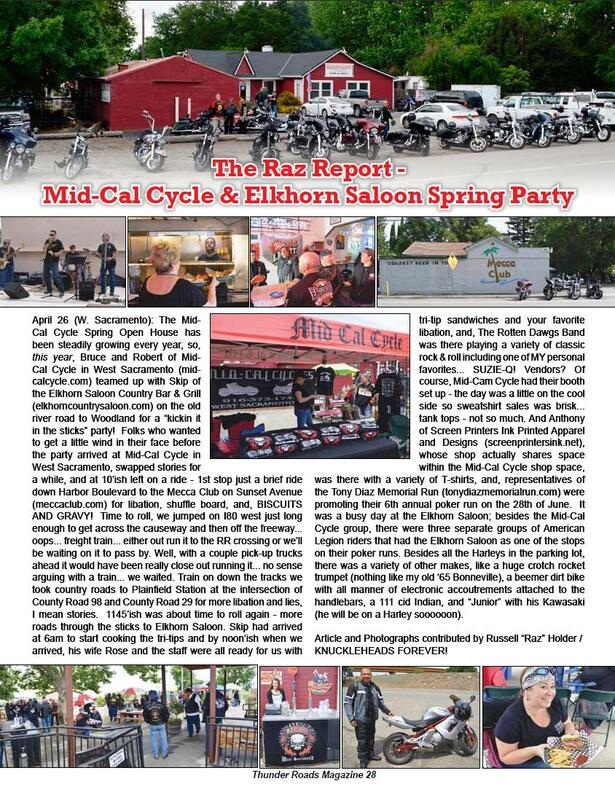 Thunder Roads Northern California Magazine® was launched in August 2010 by Stan and Terry Hill. 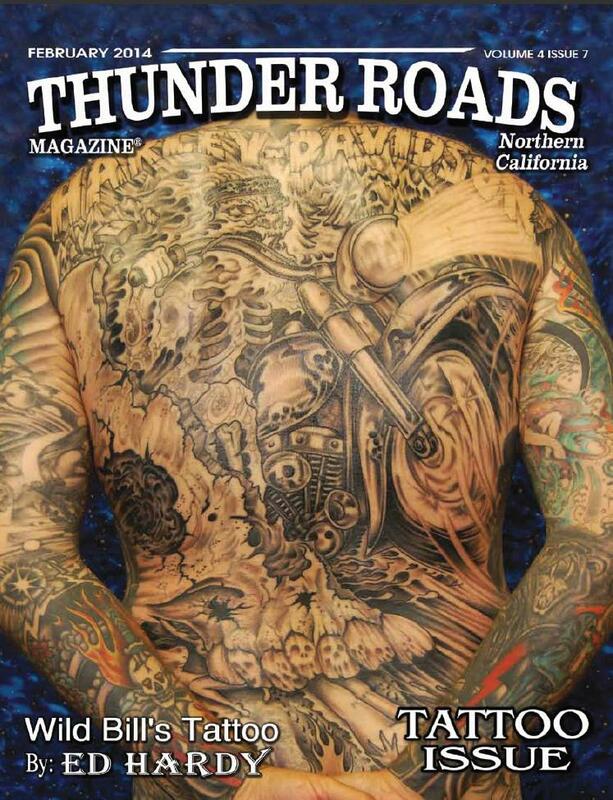 I came onboard the following month and have since that time sold advertising and written articles. 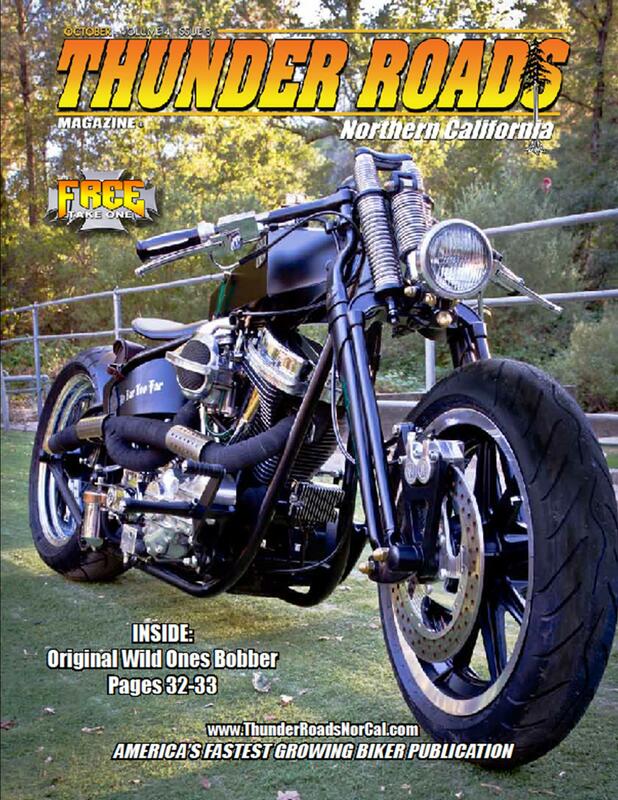 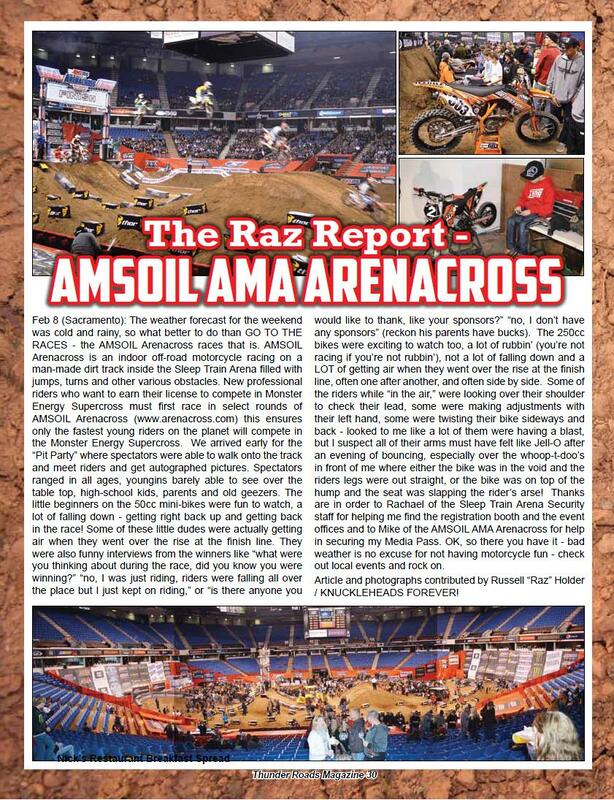 Advertising I have sold is enumerated on the advertisers page on this website, advertisers for whom I have provided content layout is enumerated on the advertising layout page also on this website.